In a bid to race past the competitors, the Tourism Authority of Thailand (TAT) has launched a campaign using the catchphrase ‘Amazing Thailand’, that has been a popular marketing slogan for nearly 20 years. TAT has announced 2018 as the Amazing Thailand Tourism Year thereby opening up newer avenues of looking at Thailand as a preferred destination. 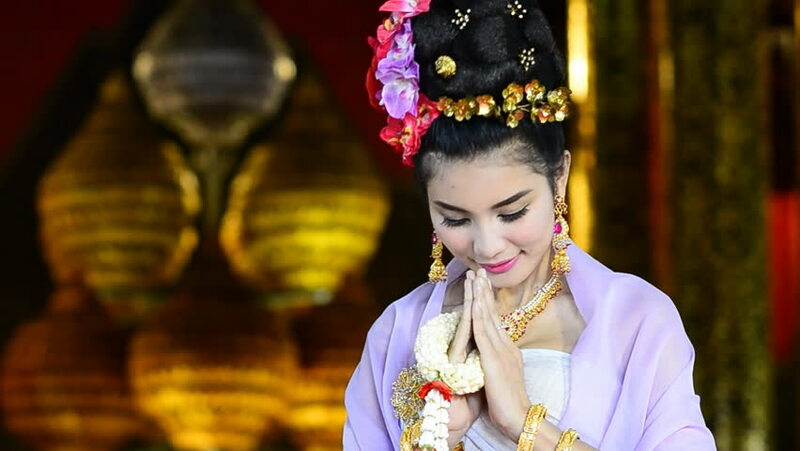 The ‘Amazing Thailand Tourism Year 2018′ is launched to support the government’s national tourism development plan highlighting a busy calendar of international events. Thailand’s Deputy Prime Minister, General Tanasak Patimapragorn has said, “The Amazing Thailand Tourism Year 2018 shows how important tourism promotion is to the Royal Thai Government’s national agenda. The emphasis is on inclusive tourism, based on the government’s 12th National Economic and Social Development Plan and 2nd National Tourism Development Plan that maintains a balance between the economy, environment and benefits for Thai society.